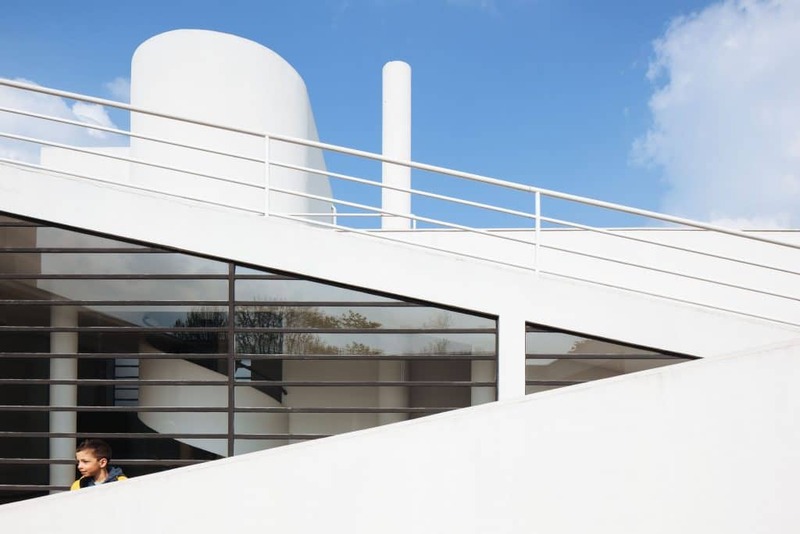 The Villa Savoye was built by the cousins Pierre and Charles Edouard Jeanneret, the latter much better known by his pseudonym Le Corbusier. 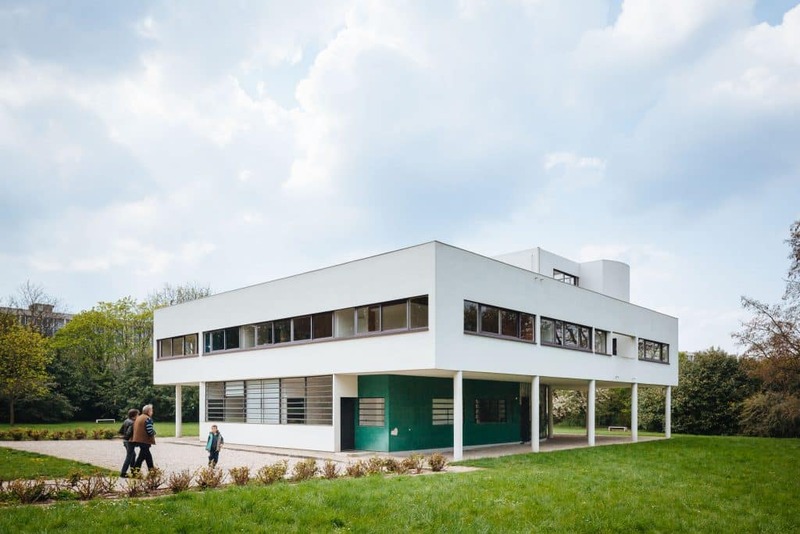 Situated in Poissy in north central France, and just outside Paris, Pierre Savoye commissioned the cousins to build the home in 1928. It is a wonderful early demonstration of Le Corbusier’s “Five Points of Architecture” put into practice. 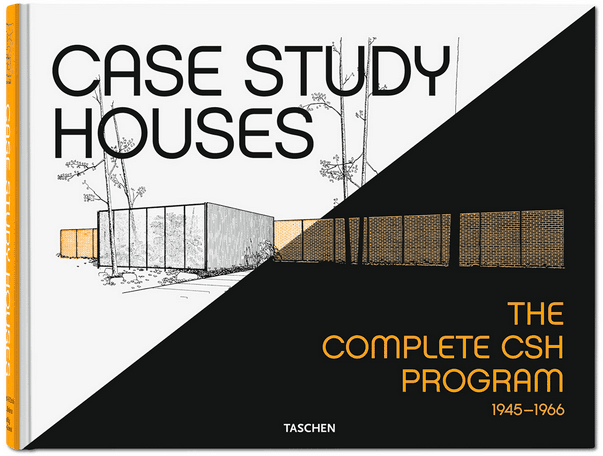 The Five Points were set out as a guideline to follow in order to produce a modernist building. The first prescription was that a house should be built on supports, or pilotis, thereby eliminating the central role of supporting walls. 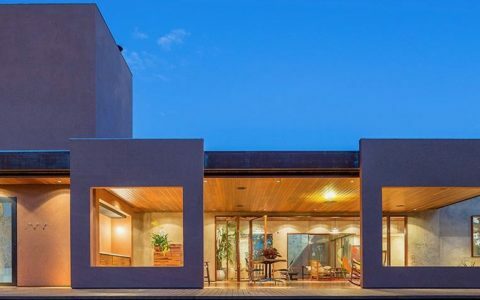 Made possible by the introduction of reinforced concrete, this first rule allowed for a second and third: the imposition of an open plan, and a free facade. These latter two rules encouraged the architect to experiment with new forms, more appropriate to the needs of the building’s users. 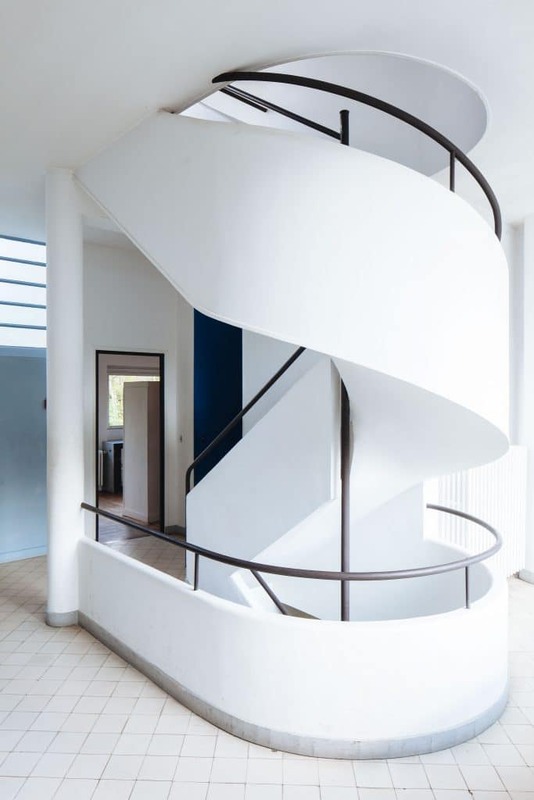 In the Villa Savoye you see some of the first articulations of this liberated form of design. The upper floor looms large over the distinctly modest ground floor. 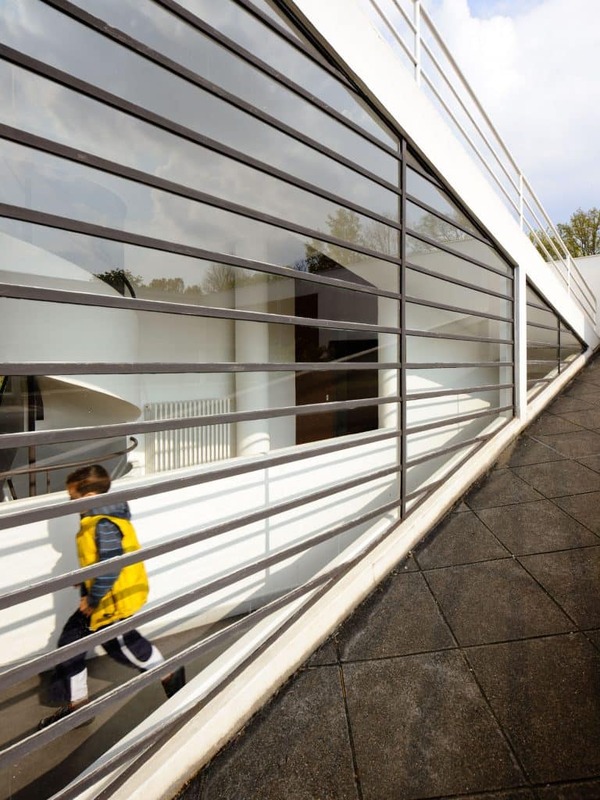 Pilotis free up space for a large outdoor passageway, delaying the transition from the garden to the interior of the house. Once in, features like the bare, effortlessly sleek white staircase, and the cavernous upper living area (replete with charming brick fireplace) underline the experimentation with the housing form. A further rule was that there be long horizontal sliding windows throughout the building. Once again enabled by the freedom from supporting walls, this rule ensured the modernist building would be bathed in light, throughout the day. 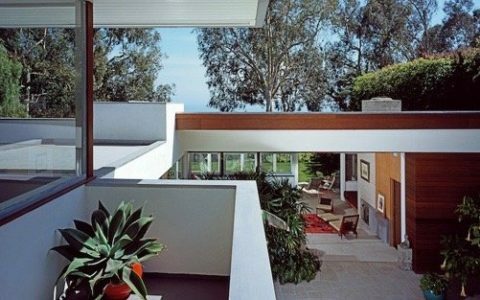 Countless modernist homes revel in this new freedom, such as Richard Neutra’s Singleton Residence (recently covered on this site). Le Corbusier’s fifth and final rule emphasised the need for a roof garden. This was for the rather endearing reason that it restored the outdoor area which the house itself took up. 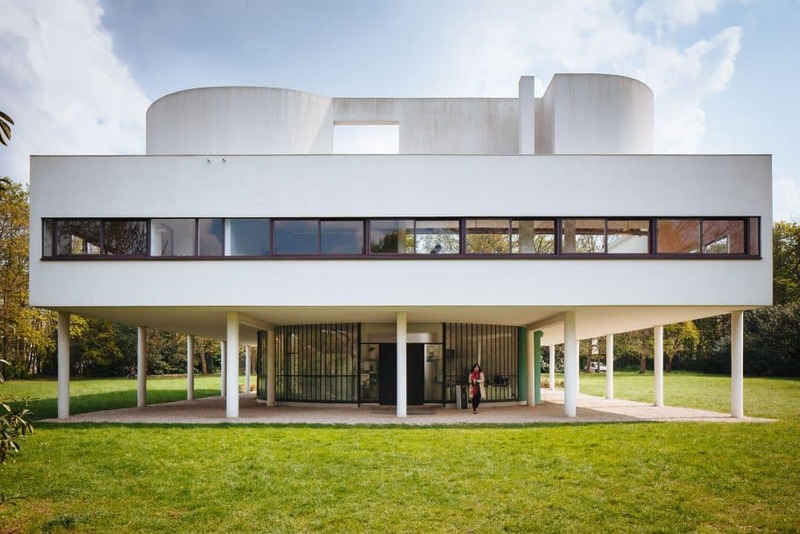 In the Villa Savoye, much of whose lower floor is given over to the outdoors, the additional presence of a roof garden, and an upper floor looking outdoors from all angles, you’d be forgiven for thinking he had no time for the indoors. 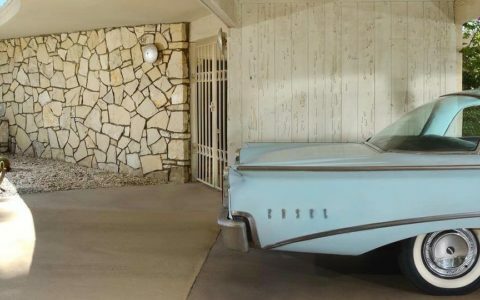 Yet any doubts are put to rest when you see take a moment to look at how well ordered the interior space is, so airy and open to change, a true “machine for living”.